This area of the country boasts an endless list of tourist attractions to keep everyone in your party happy – be it the adults or the energy-filled kids you’ve got in tow. If a getaway is on your bucket list and you’ve got your eyes set on a Murray River holiday, the region features plenty of adventures and sights to see, keeping your to-do list busy and minds well-entertained. Top up your itinerary as you wander the rural landscapes of this serene, outback atmosphere, all the while soaking up some R&R on board a best-in-class houseboat. Whether you enjoy just relaxing in the sun, eating amazing food, or finding new places to explore, this area has you covered. And we mean it. Fill up on the many things to do in Mildura and enjoy the wind-down on the waters of the Murray River itself – it’s the perfect blend of adventure and relaxation. If you’re a trailblazer that likes to absorb local history and culture, the area has a lot to offer. 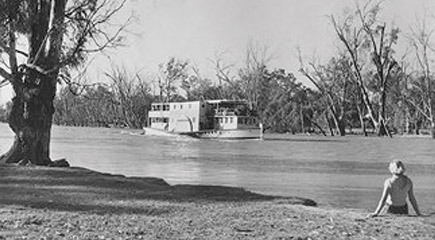 The Chaffey Trail, which follows a lot of the Murray River, will lead you to many notable sights that span across the country’s historical timelines. This hotspot also boasts an abundance of natural highlights to tantalise your curiosity for Australian flora and fauna at its finest. 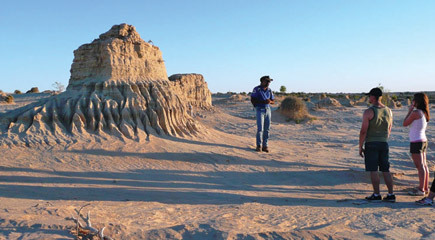 Alternatively, experience the region through a fully guided tour that weaves you through many amazing historical areas. This is a great way to really get to know the local landscape and is highly recommended by our team if you’re looking for things to do in Mildura. 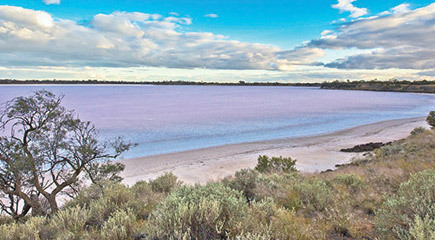 And if you’re the type to observe the scenery, Mildura also has over one million acres of highly protected national parks within its highlights. Take in the exceptional views and unmissable beauty that these reserves have to offer. However, if exploring the outdoors and historical sites are not quite your cup of tea, there’s plenty of other things to do in Mildura to keep you busy. Unwind from the ‘real world’ on board a houseboat that sails you through the very best of the Murray River, all the while enjoying good company, local sights and food that’ll put the cherry on top of the entire experience. Book in your trip now and have our team take care of the rest. It’s time to enjoy the great outdoors of this famous Australian land.